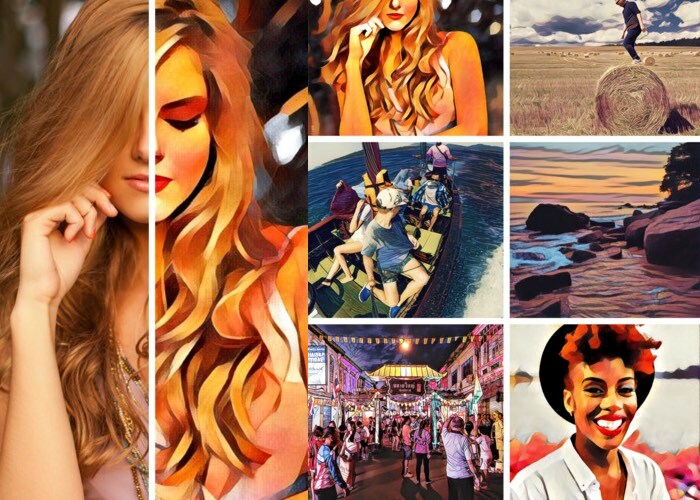 A new update has been released this week for the awesome Prisma smartphone photo editing application that is available for both iOS and Android devices. The latest 2.4 version of the application has now enabled offline support allowing you to use Prisma without Internet connection. Another new feature introduced in the latest 2.4 version is Charity Styles, where a one dollar donation can help make children with “serious illnesses smile”. To download the latest Prisma photo editing application on your Android or iOS device jump over to the official app store pages using the links below.